HorseDream® is an equine based leadership development training for the corporate world that uses horses as training partners. The concept was developed 1996 in Germany by Gerhard Krebs and his wife Karin, and has meanwhile spread across more than 35 countries worldwide. Find here our press release on the latest International Conference which saw 71 members of the EAHAE come together to discuss future smart leadership. To find a licensed HorseDream® Partner in another part of the world, visit the full listing of accredited coaches here or view the interactive map on the EAHAE page. 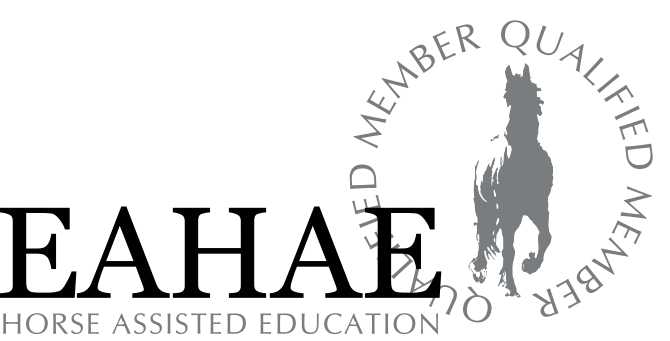 The Partners and qualified members are supported and unified by EAHAE, the International (former "European") Association for Horse Assisted Education. The association unifies the know how and ideas of 350 worldwide members. Watch videos to see how the system works all over the world, with diferent nationalities, and understand more about our concept of coaching leaders with horses. You can also view stories of the effects horse assisted coaching has had in real life. EAHAE seminars are not about horses. They are about people. About leadership. About respect and trust. About direct feedback. Yet, the horses are the most important feature of our program. They allow for serious learning with fun and enjoyment, giving direct and unfiltered feedback! The concept is based on special hands-on exercises combined with feedback rounds and inherent theoretical transfer models. Our horses play an active role in the Horse Assisted Education system. Welcome to a new world of learning.